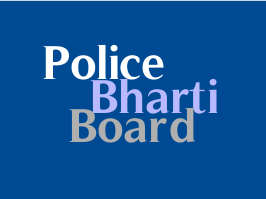 Police Bharti Board PSI / ASI / Constable Question Paper / Answer key 2015 : PSI (Police Sub Inspector), ASI (Assistant Sub Inspector) and Constable (Lok rakshak) written exam is scheduled on 2, 3 and 4th of May, 2015. We will mention your Name with this Question Paper. Question Paper and Answer key will be Updated Soon. Note : Official Answer key will be declared by Board within a week.